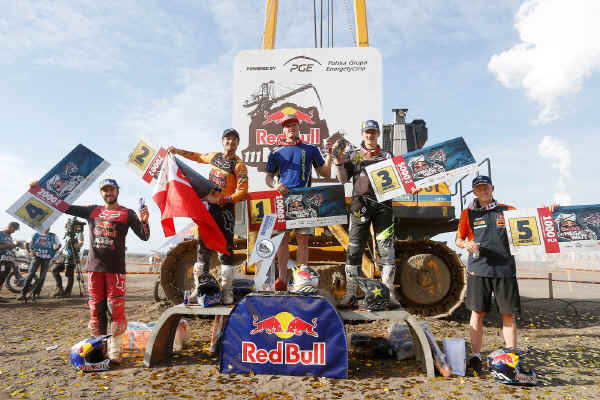 Sherco Factory Racing’s Wade Young has claimed victory at Red Bull 111 Megawatt in Poland, round five of the World Enduro Super Series. 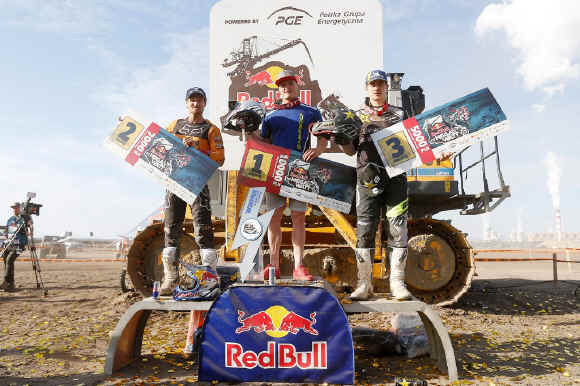 Securing his second consecutive WESS race win, Young claimed a memorable victory over Red Bull KTM Factory Racing’s Taddy Blazusiak (POL) and Rockstar Energy Husqvarna Factory Racing’s Billy Bolt (GB) in third. In what was a dramatic turn of events, series leader Jonny Walker (KTM - GB) crashed out of the race on lap two of three, while Germany’s Manuel Lettenbichler (KTM) overcame a slow start to place fourth and with it take control of the championship standings with three rounds remaining. As pole sitter, Nathan Watson (KTM - GB) was quick to claim the holeshot when competitors blasted off the line at precisely 1.11pm. 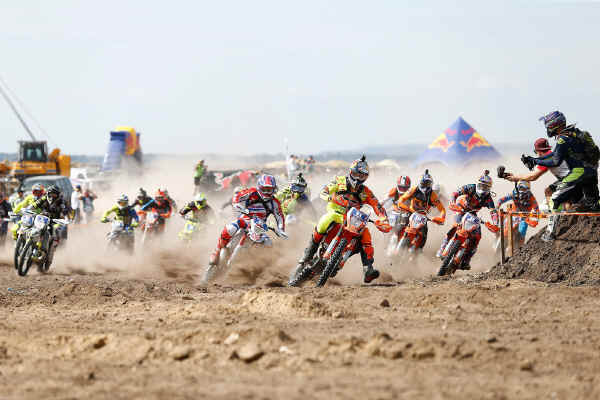 Leading through the Motocross and Endurocross sections, Watson slipped back one position when Walker found a way past his teammate as they entered the quarry. Spending the opening lap sizing each other and the terrain out, Walker controlled the race lead as Young, Blazusiak, and Bolt all shadowed him. 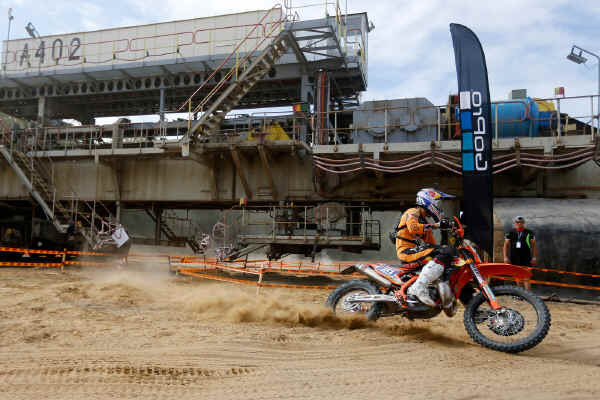 Riding steadily throughout, Spain’s Josep Garcia (KTM) was sixth, finishing one-minute clear of South Africa’s Blake Gutzeit (Yamaha) in seventh. Round two winner, Graham Jarvis (Husqvarna - GB) — despite not favouring the sandy terrain — faired well to claim a top 10 result with eighth, with his teammate Alfredo Gomez (Husqvarna - ESP) ninth. Paul Bolton (KTM - GB) rounded out the top 10.